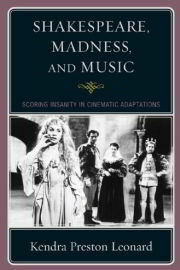 Kendra Preston Leonard’s Shakespeare, Madness and Music: Scoring Insanity in Cinematic Adaptations (Scarecrow Press, August 2009) is first and foremost a book from the field of Shakespeare studies. However, as it discusses Throne of Blood and Ran it comes up when you do a book search on Akira Kurosawa, and since the subject matter itself seemed interesting, I decided to pick it up for review. Just like the title indicates, Shakespeare, Madness and Music explores the use of music in film adaptations of Shakespeare’s works. 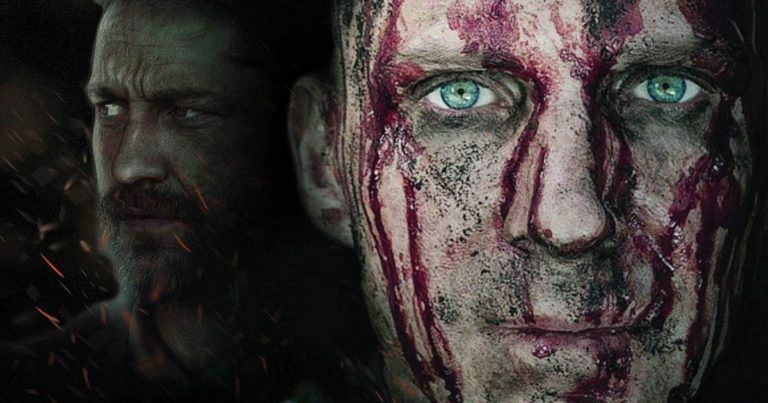 More specifically, it looks at how music has been used to convey madness on screen in the case of five characters from three of Shakespeare’s plays – Hamlet and Ophelia in Hamlet, Lady Macbeth in Macbeth, and King Lear and Edgar King Lear. As Leonard notes at the beginning, the book does not aim to be comprehensive in terms of the film adaptations discussed. This is understandable, as Hamlet adaptations alone are counted in the hundreds. Instead, the book concentrates on a handful of the best known film versions, and explores how the music used in each film reflects the director’s and composer’s intentions, their understanding of madness, and the era in which the film was made. Altogether twelve films are discussed in detail: Kurosawa’s Throne of Blood (1961) and Ran (1985), Michael Almereyda’s Hamlet (2000), Kenneth Branagh’s Hamlet (1996), Peter Brook’s King Lear (1971), Grigori Kozintsev’s Hamlet (1964) and King Lear (1971), Billy Morrisette’s Macbeth adaptation Scotland, Pa. (2001), Laurence Olivier’s Hamlet (1948), Roman Polanski’s Macbeth (1971), Orson Welles’s Macbeth (1948), and Franco Zeffirelli’s Hamlet (1990). Additionally, the chapter on King Lear discusses television adaptations of the play, and throughout the book many other films are also mentioned, with the list of film references at the end of the book consisting of 31 titles. The 164 page book begins with a five-page Introduction, which briefly discusses madness and music on stage. The bulk of the volume is then divided into five chapters, one for each of the characters discussed. At the end, we have a two-page Afterword, which briefly sums up the discussion. The structure of individual chapters is identical to the overall structure of the book. Each chapter begins with a basic two to five page introduction of the character, including some notes about relevant Shakespeare criticism and performance tradition. Although brief, these introductions are quite successful in putting the discussed films into their proper context. 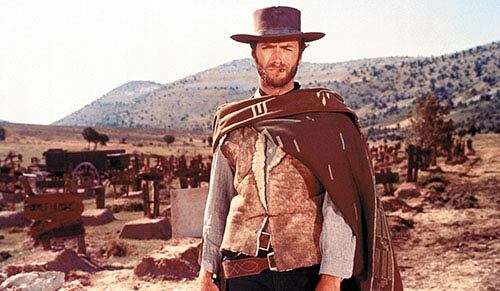 After the introduction, Leonard looks at the character separately in each of the selected four or five films, with two to five pages given for each film. Each chapter ends with a conclusion of around two pages, which sums up the discussion. Leonard’s writing style is something that I very much appreciate in an academic writer: direct and to-the-point, with very few detours unnecessary for the discussion. According to her website, Leonard is first and foremost a former musician and a current musicologist, yet there is nothing in her treatment of Shakespeare or the films under discussion that would indicate a lack of understanding of literary or film theory. Very much the opposite, in fact. Another piece of information that Leonard’s website notes is that she specialises in women and music, and this is something that you can also pick up by just reading the book. The most interesting chapters in the generally interesting book are the ones on Ophelia and Lady Macbeth, as it is there that you can really sense the author’s enthusiasm carrying the discussion. There is also what some would call an undercurrent of feminism to be detected in some parts of the book, which may be a problem for someone, although you would need to be quite dedicatedly anti-feminist to take issue. 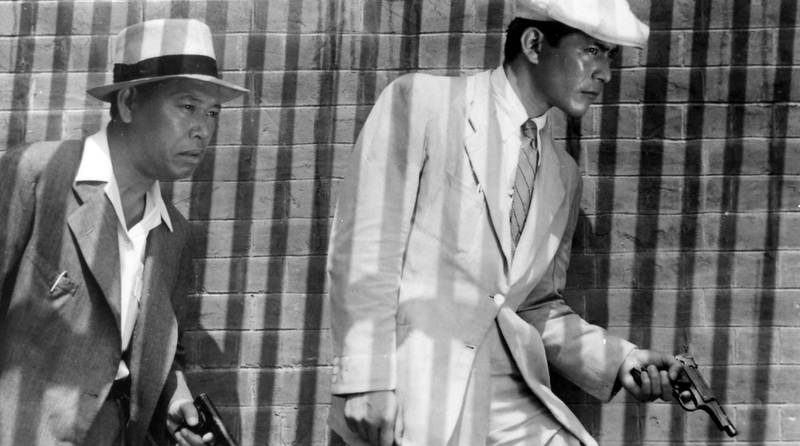 When it comes to Kurosawa, there is altogether twelve pages worth of Kurosawa specific material in the book, amounting to about 10% of the main content of the entire work. Three characters are discussed, and in all cases the author offers interesting insights into the ways in which their madness is represented on the screen with the help of music. Leonard also displays at least a basic understanding of Noh theatre, which is good considering the two Kurosawa films that she tackles. Personally, I found the book’s treatment of Lady Asaji’s madness in Throne of Blood the most interesting of the three, but the chapters on Ran’s Hidetora and Tsurumaru were by no means uninteresting, either. One should keep in mind that although the number of pages directly discussing Kurosawa’s works is relatively small, these pages just like the films themselves do not exist in a vacuum, and Leonard’s discussion of other Shakespeare adaptations gives Kurosawa’s (and his composers’) use of music a valuable historical and thematic context. 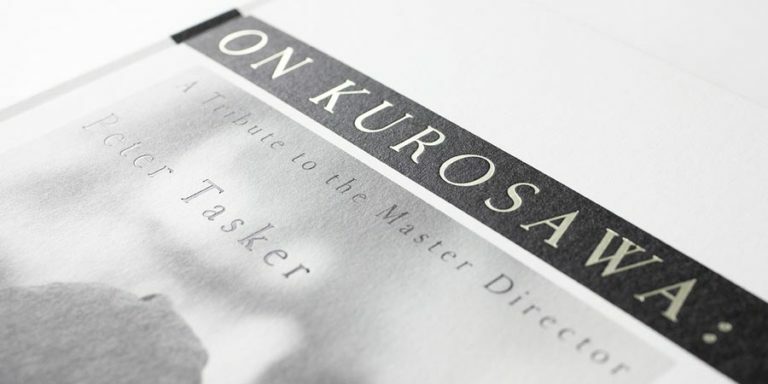 Yet, as the book is not solely about Kurosawa, it is difficult to recommend Shakepeare, Madness and Music to someone who only has an overall interest in Kurosawa’s works. However, those with special interest in Kurosawa’s film music should find the book a rare example catering to their tastes, and should want to pick up the volume. Similarly, I would definitely recommend the book to anyone interested in the subject of Shakespeare and cinema. My only real problem with the book, if you can really call it a problem as it is perhaps more of a question, has to do with the selection of films. The works Leonard has chosen to discuss may well be some of the best-known and most influential works of their kind, but are they musically the most interesting examples of cinematic Shakespeare adaptations that deal with madness? Without an answer to this question, the book feels a little unfinished. The author herself seems aware of this, as she notes at the very end of the book that what has been accomplished in the volume has but scratched the surface of the entire topic. I therefore hope that Shakespeare, Madness and Music turns out to be a big enough success for Leonard to allow her to continue her research into the subject of madness and music in Shakespeare’s film adaptations, so that the second revised edition could perhaps offer a wider and more eclectic selection of films, putting my question to rest. Shakespeare, Madness and Music: Scoring Insanity in Cinematic Adaptations is now available in bookstores, including Amazon.com and Amazon.co.uk.